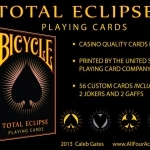 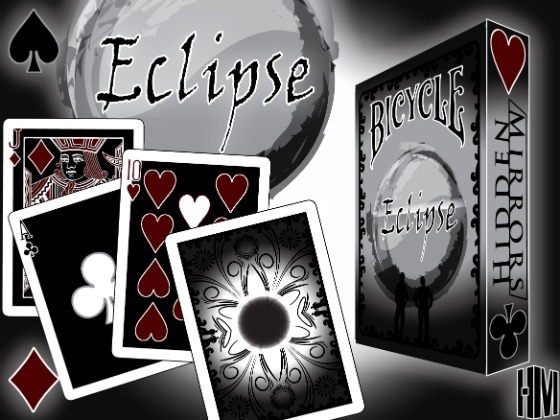 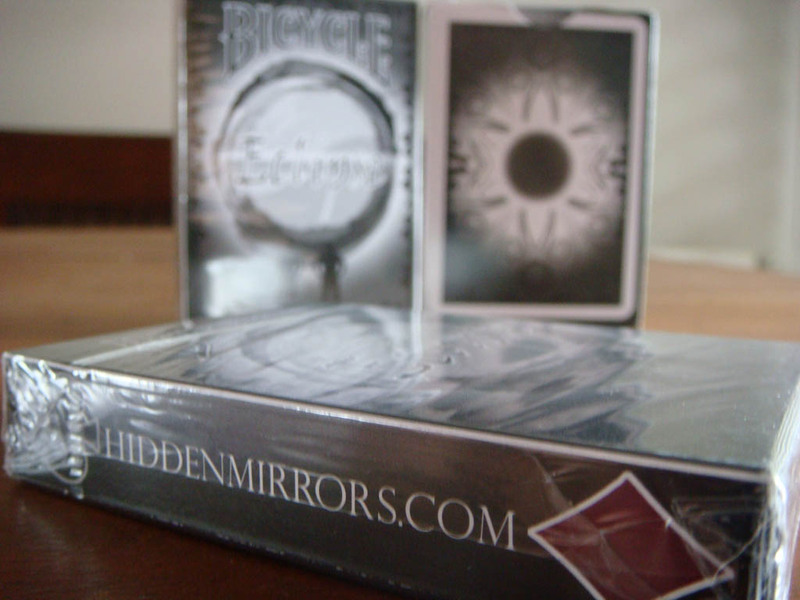 I have received today my Bicycle Eclipse decks, by Hidden Mirrors. 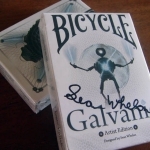 Thanks to Juan G. Pérez for his kindness. 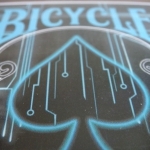 Find some photos of my decks (included one signed) and tell me if you need any as I have a couple available. 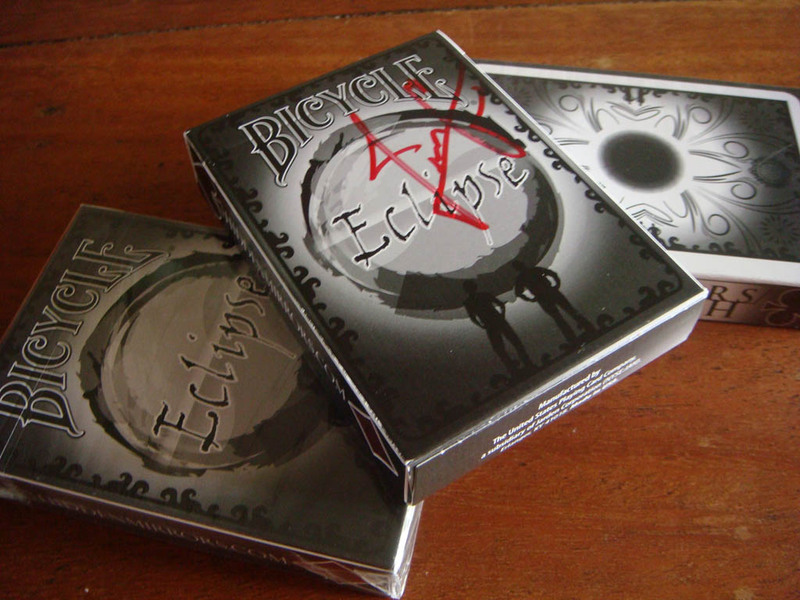 Received the Bicycle Galvanic deck. 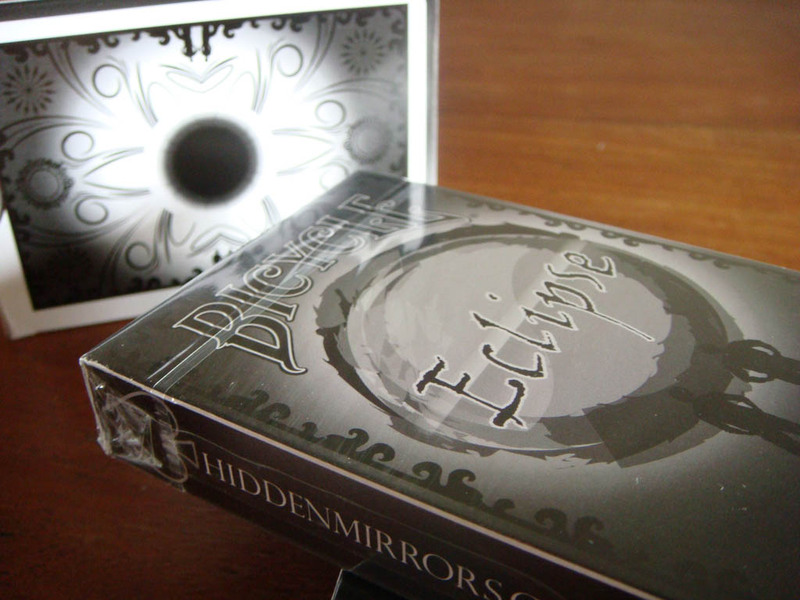 3D futuristic design.